1. Pillows- Pillows are the easiest way to update your space find pillows that have spring and summer colors and have graphic elements. 2. Art- Fun and cheerful art can completely change the vibe of a room. 3. Area Rugs- Layering rugs in bright colors and patterns are another easy way to change your space for spring, weather you change out or layer on top of an existing rug. 4. 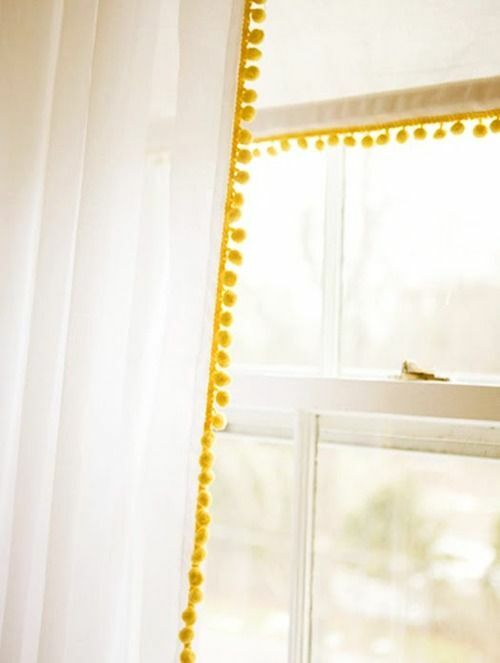 Accessories- Best thing to do is start with a clean slate take out everything in your room. Find things that you love and add them back one at a time. Try to pair like colors and adding spring specific and lighter color will help transform your space for a seasonal feel. 5. 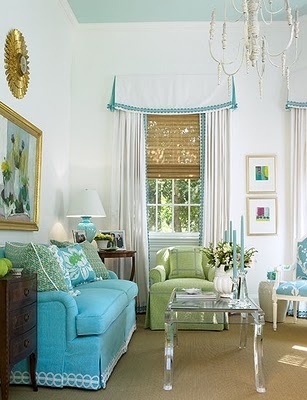 Window Treatments- Love window treatments they change the look of an entire room. Usually for spring or summer simpler it better if you have a valance with panels take down the panels. I love the look of layers on a window weather it is a roman shade , woven blind, or blinds keep that look for the spring and summer than for the fall and winter add panels. If you want to keep your panels think about changing them out for a lighter feel fabrics light linen and cotton. If you need help with any of these ideas give us a call we would be more than happy to help.